Jamie Caven played for the BDO from 1992 - 2007. In 1993 he won the Youth World Masters Title. 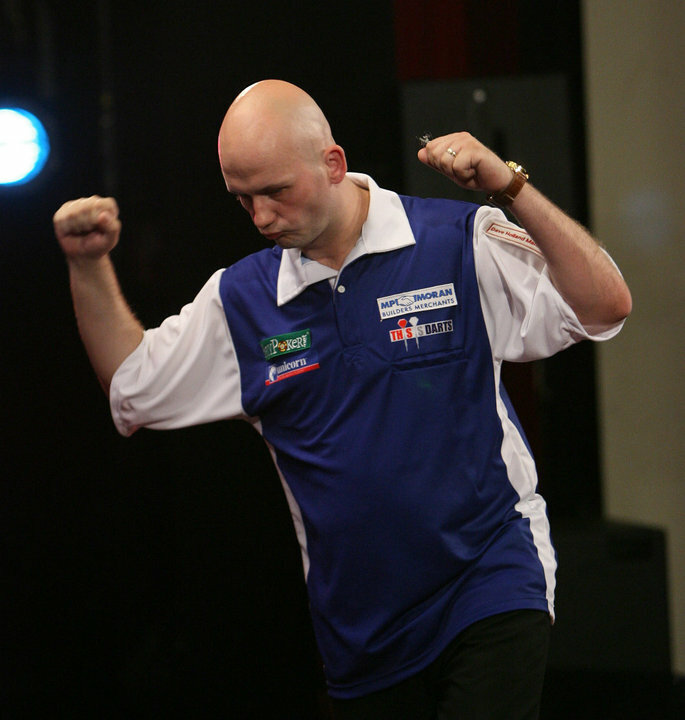 2007 he changed to the PDC and in 2009 he played his mot successice year thus far. He could win two Pro Tour Events and reached the quarter finals of the UK Open. When he was a baby Caven went blind on one eye. In 1996 his pancreas had to be removed and till then he has to give himself insulin injections several times a day.